The Children's Trail in the Family Friendly category. Not only did the museum receive the accolade of winning the Judge's Special Award but also a cash prize from the Heritage Lottery Fund for £500 plus £200 for the Highly Commended projects to help support future developments. 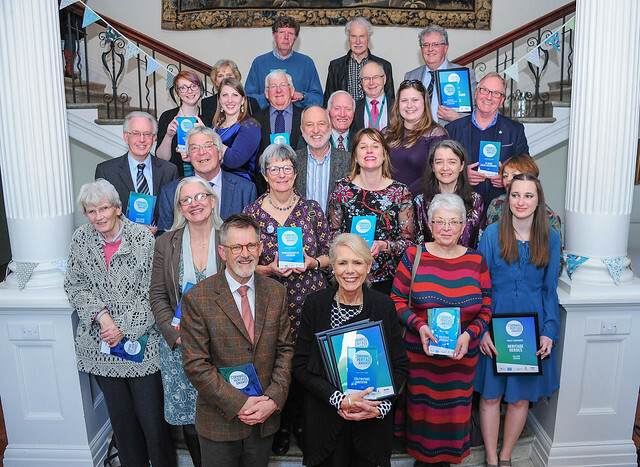 The prestigious Awards were organised by South West Museum Development in collaboration with Cornwall Museums Partnership. It was a tough competition & the standard was very high. For Lostwithiel Museum to have this recognition is very special & congratulations must go to everyone who helped to make this happen.